eTCS offers web design service to the diverse and multicultural emirate- Abu Dhabi. Being the capital of the United Arab Emirates and the largest of seven UAE’s emirates, we bring prominent web based business intelligence services in Abu Dhabi’s commercial business industry. eTCS web designing approach is based on Agile UX methodology that makes sure that designs are translated perfectly to the developers from the beginning. Our team offers you the best web design that matches all your business constrains from the initial stage of web design to the final optimization stage. 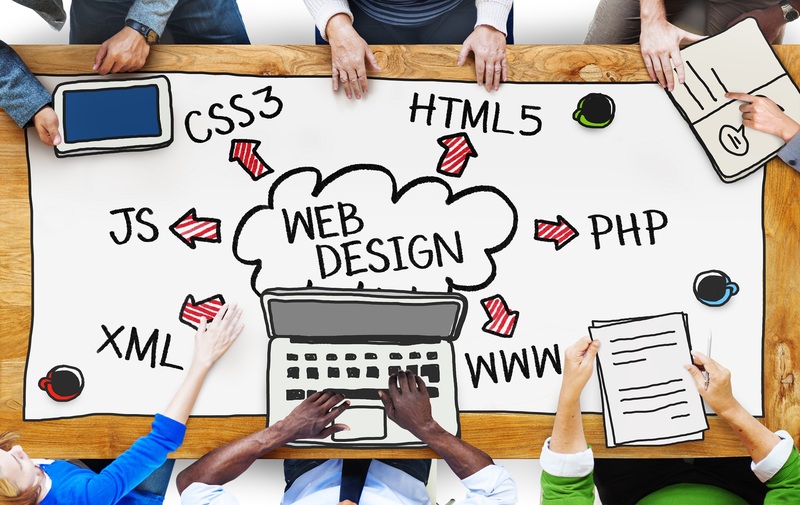 We design website using the latest design tools and technologies like HTML 5, CSS3, PHP and implements it. We analyze the current market and research competitors as per client’s industry. This helps in building a product that is appealing to users. After understanding users need, we create prototype to get a clear view. Then, a UX prototype is created using the basic UI elements. Our designers create fast loading websites with colorful visual effects. A fast loading, mobile responsive website is coded using the latest standards of HTML5 and CSS3. Get, set and go live! Whether digital marketing or website maintenance, our team ensures to bring inclusive experience of creativity & hard work that produces amazing results.